Pioneer: TS-06002 ZM, TS06002ZM, TS-06005, TS06005, TS-628, TS628, and many more! 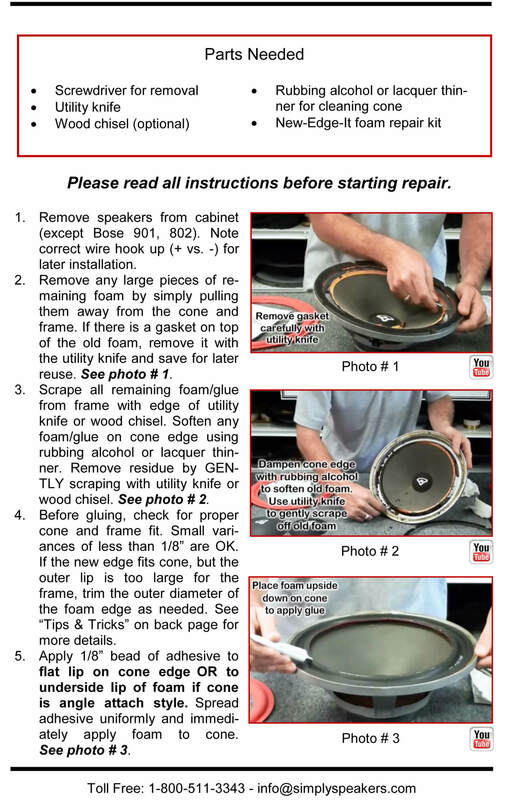 I was a bit dubious about this product, but the '88 Mazda RX7 I am restoring had OEM Pioneer speakers with the foam comletely deteriorated. 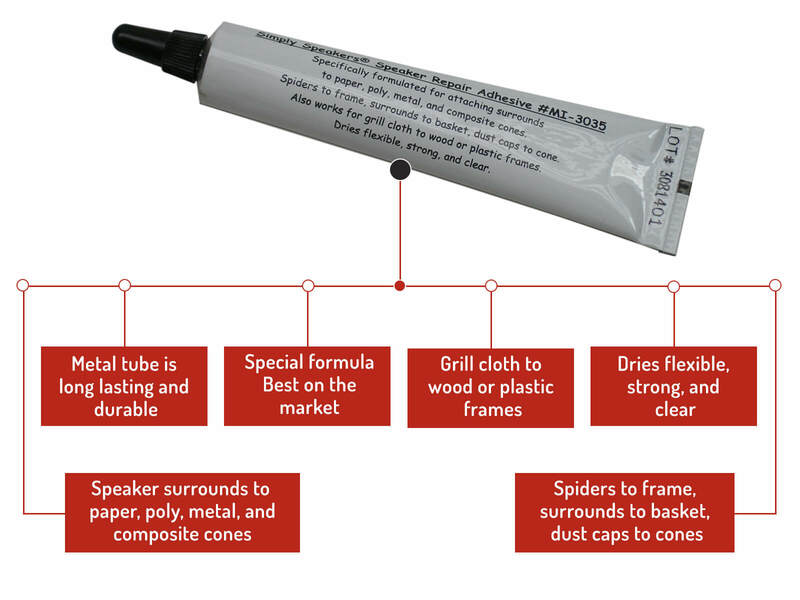 I order the repair kit and hoped for the best. I could not be happier with the results. Theuy were easy to install, fit well and the speakers sound pretty good again. I heartily recommend this product. 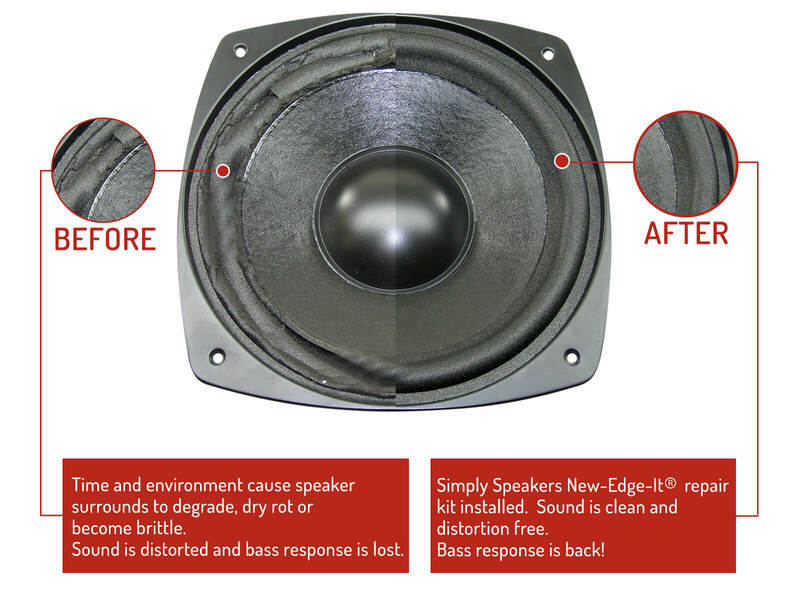 18 year old speakers (in car) are now working. Great work on your part, easy on my part. 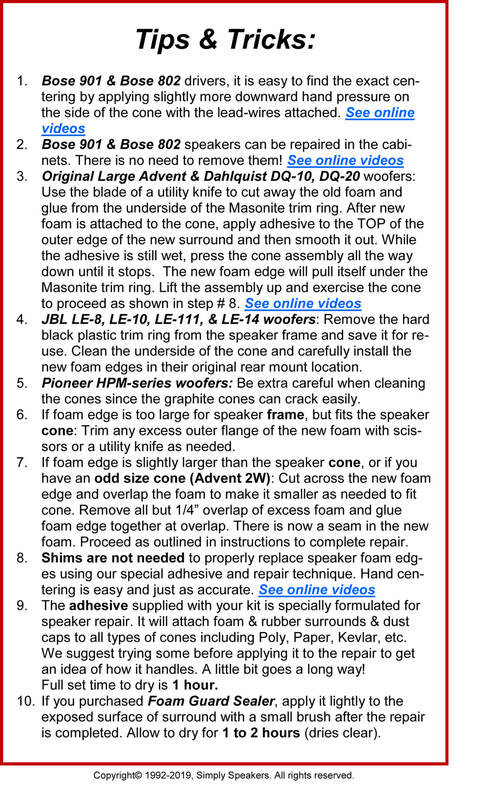 Q: I have 4 (I'll be repairing 2 at a time) Pioneer Project 60A speakers that needs to be refoamed. I've done some internet searches and have not found corresponding sizes. The dementions are as follows. 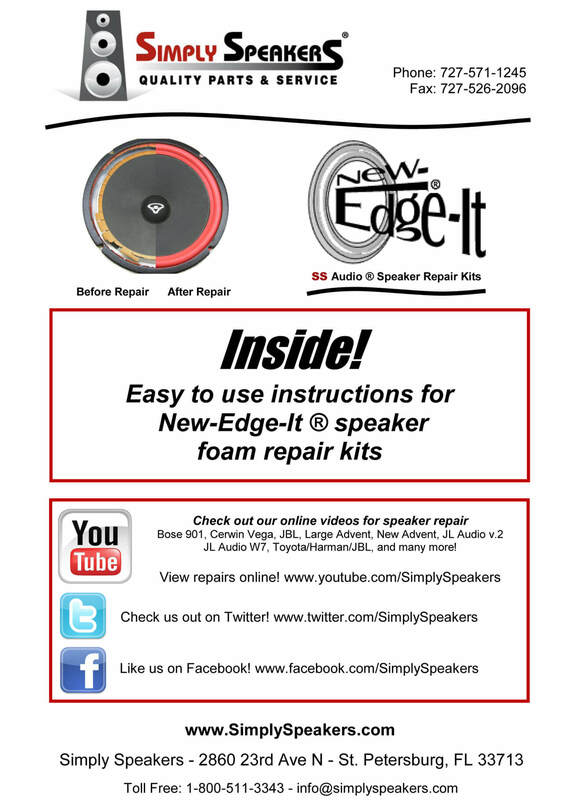 OD of speaker 6 inches; OD of surround (foam) 7 1/2 inchs; ID of surround 5 1/2 inchs. The cone is angled not flat. 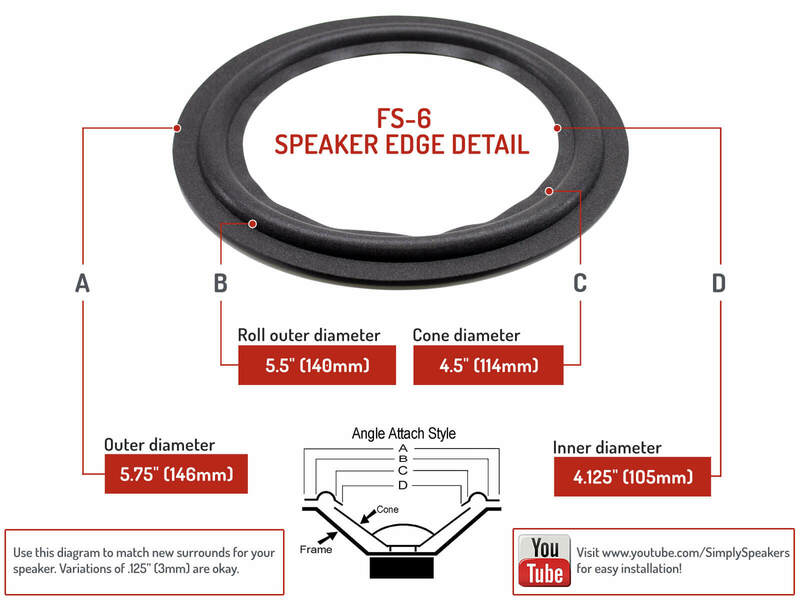 Is the FSK-6 what I need? 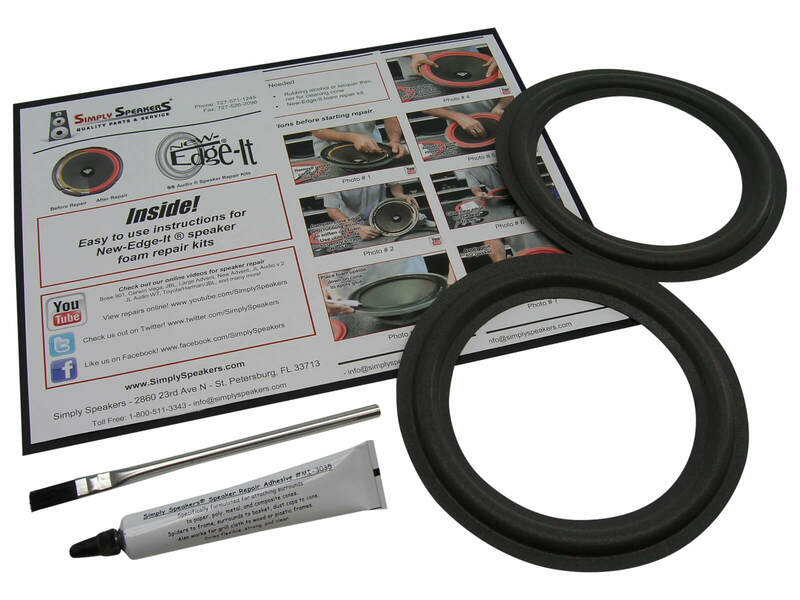 A: For your model, please order our Pioneer 8" repair kit part # PIO-FSK-8. 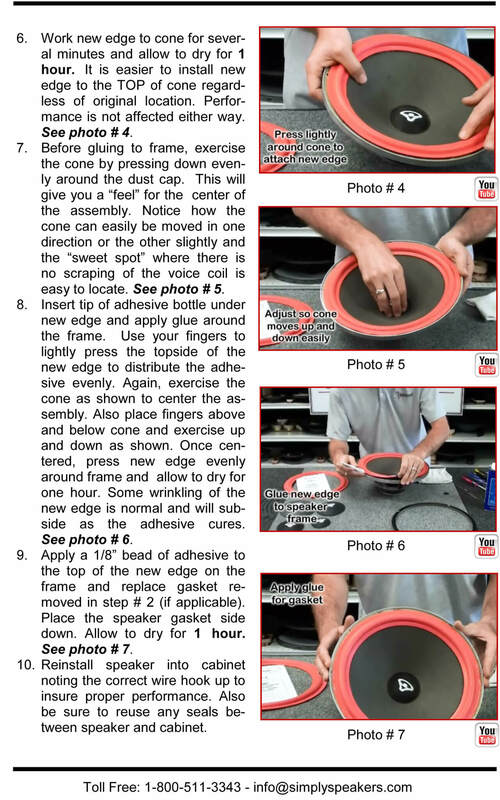 Your woofer is 8" so be sure to order the 8" kit.s. Pioneer: TS-06002 ZM, TS06002ZM, TS-06005, TS06005, TS-628, TS628, S-HTD540, A14LU83-58D, DT-D124607, and many more!